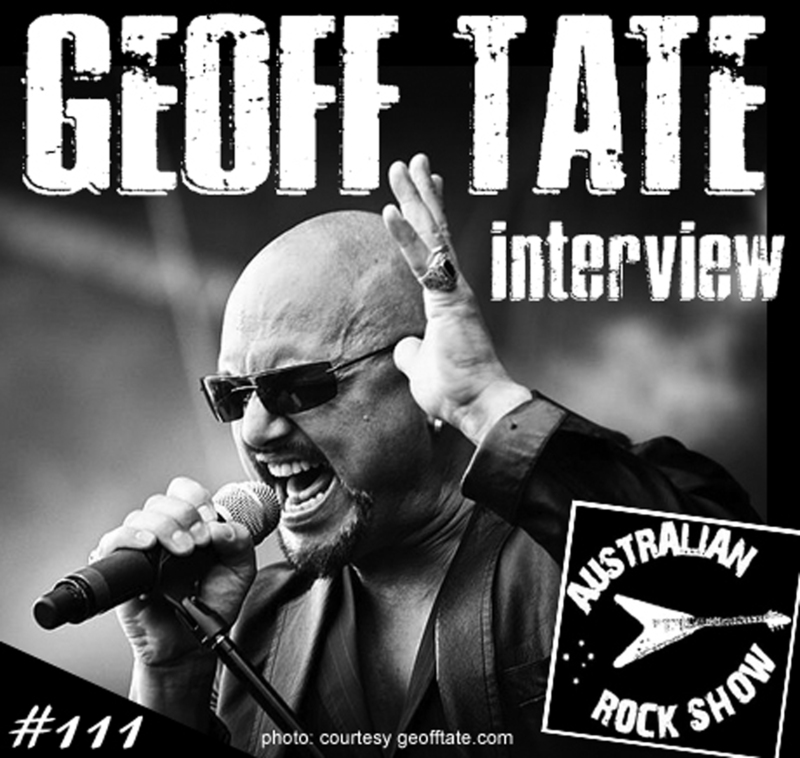 Former Queensryche vocalist Geoff Tate returns to Australia soon – performing as part of the supergroup metal opera project 'Avantasia'. 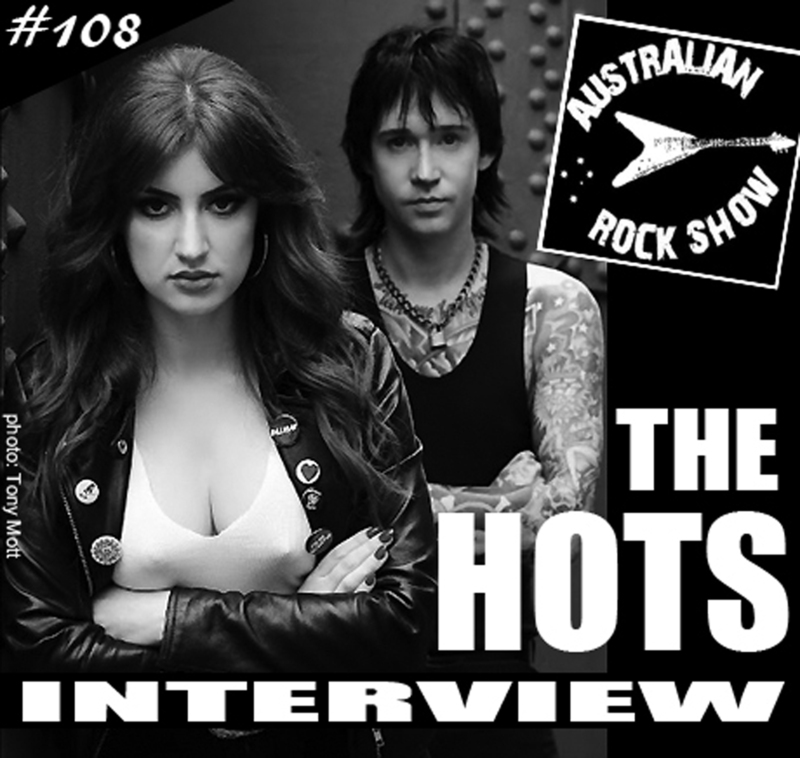 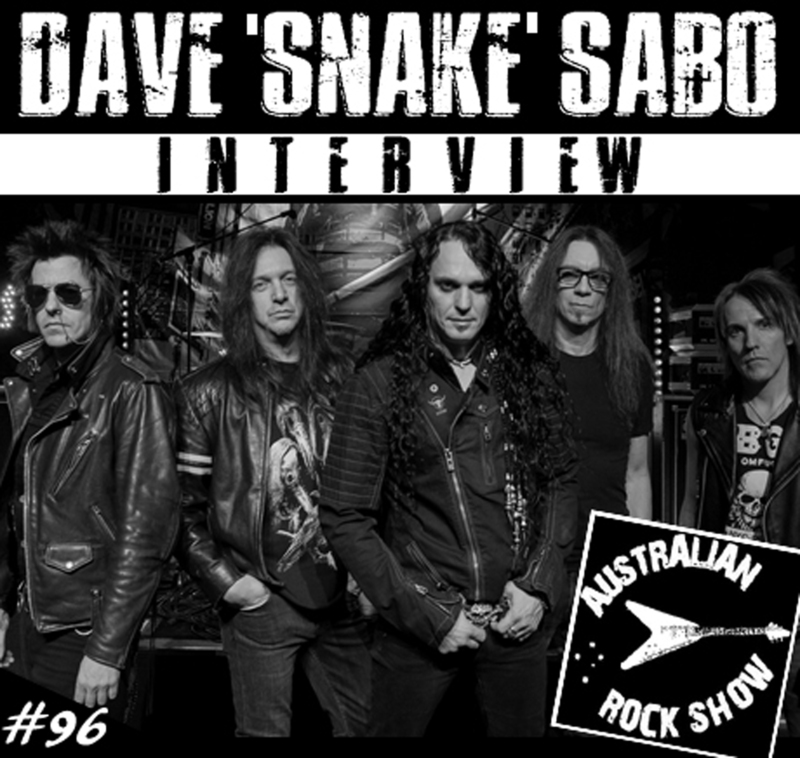 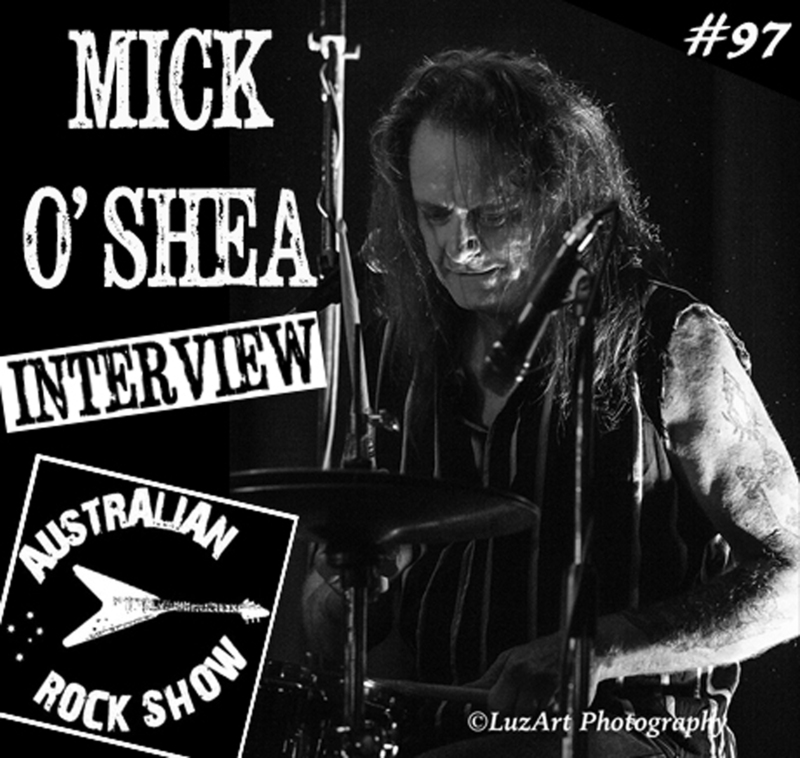 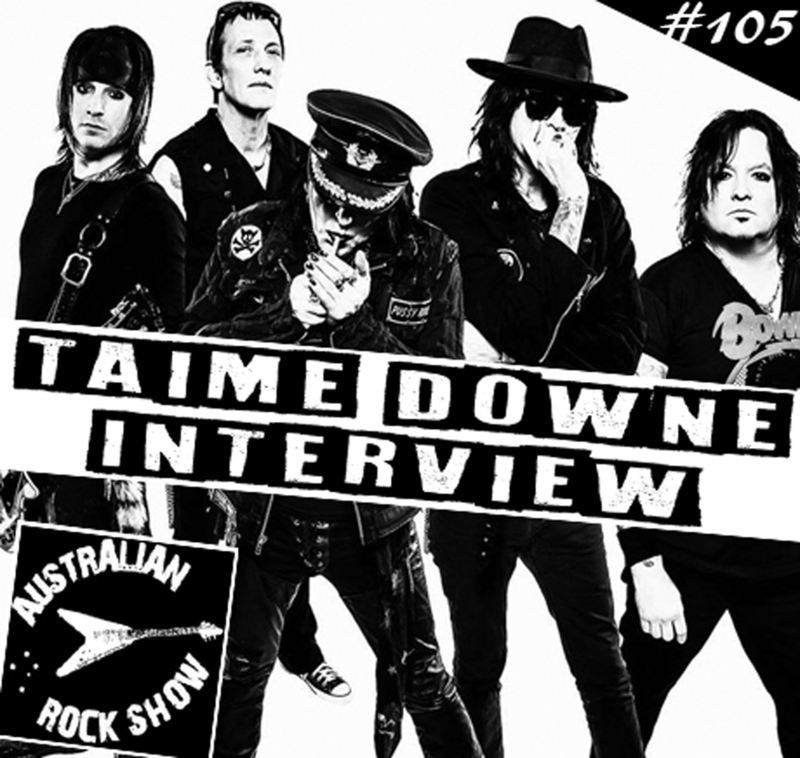 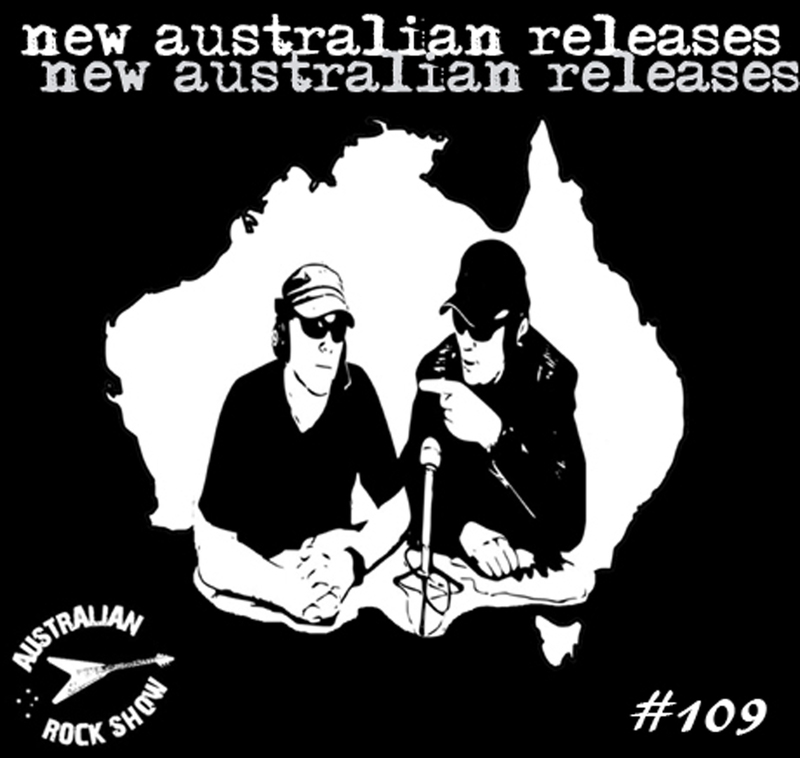 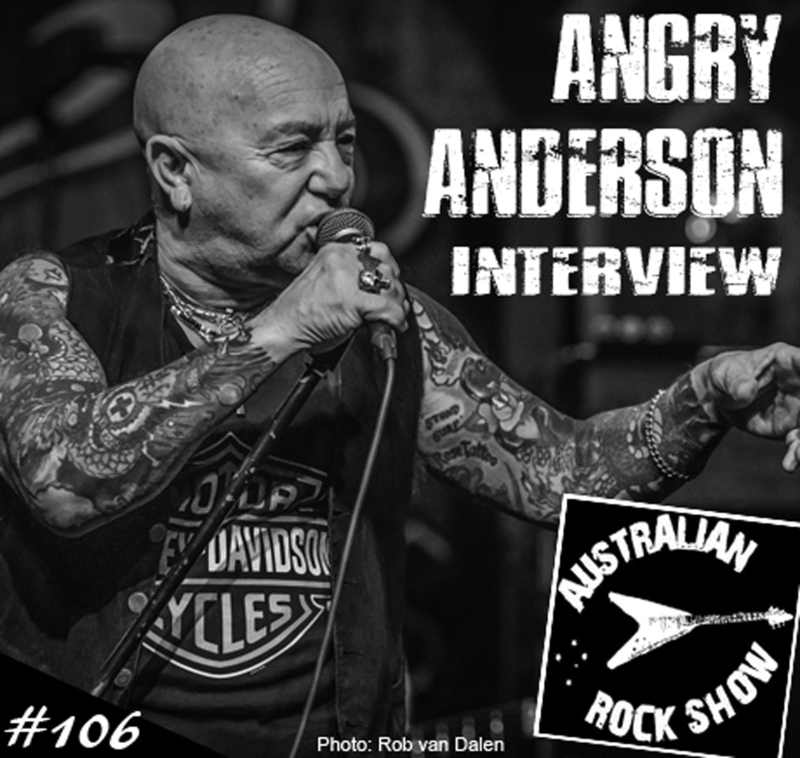 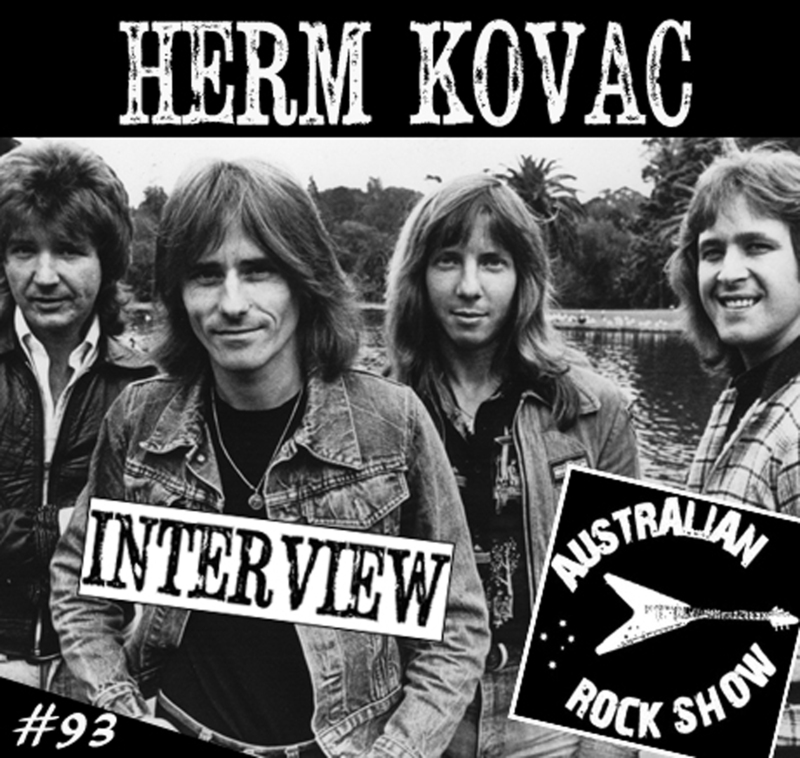 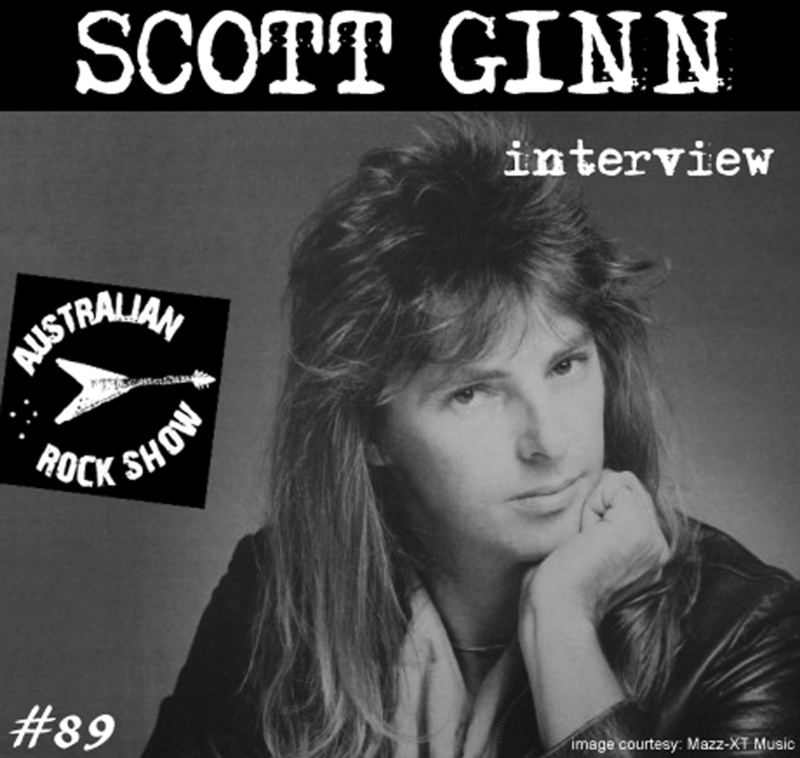 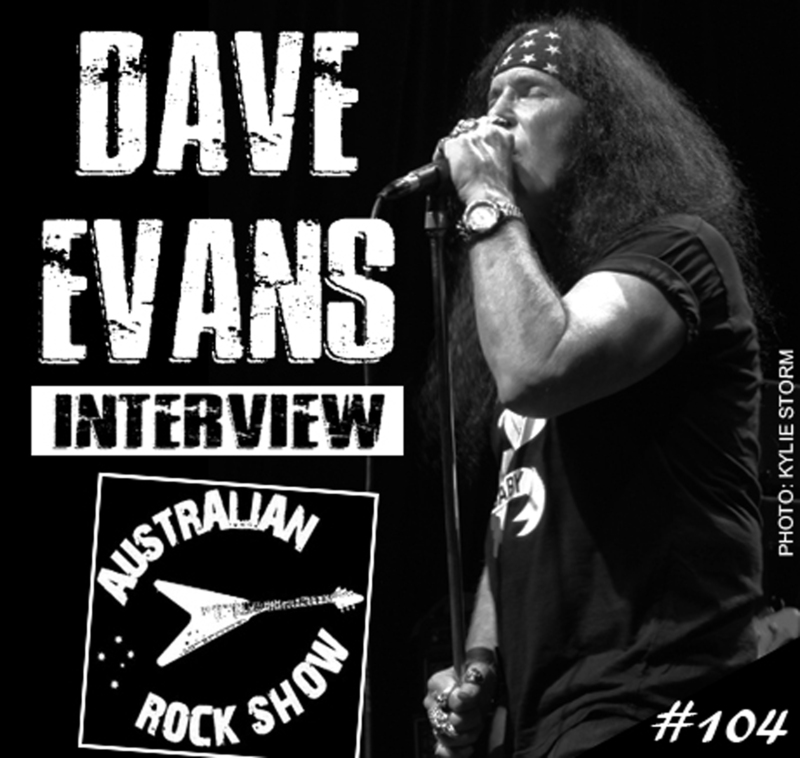 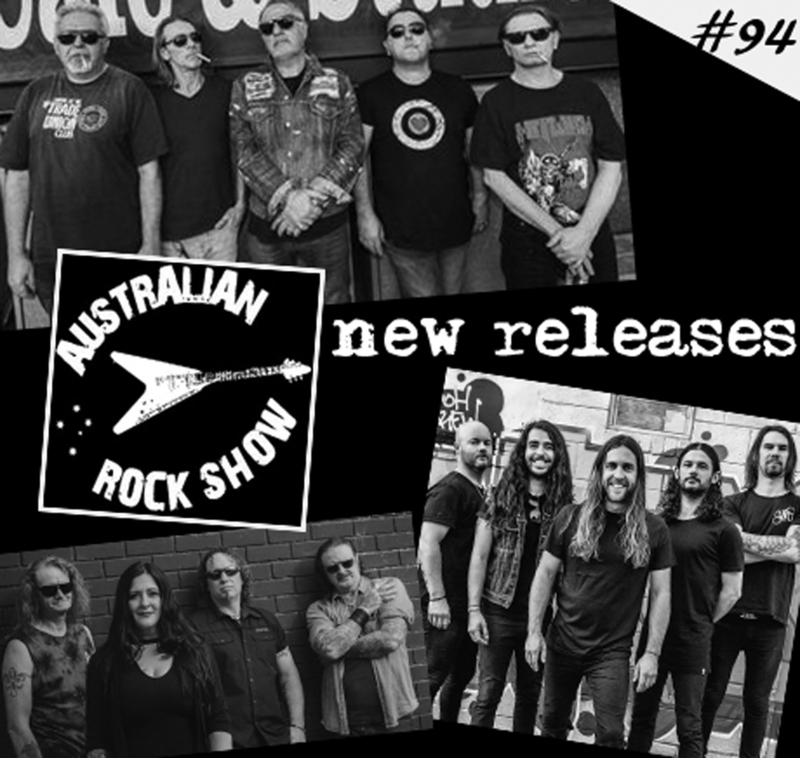 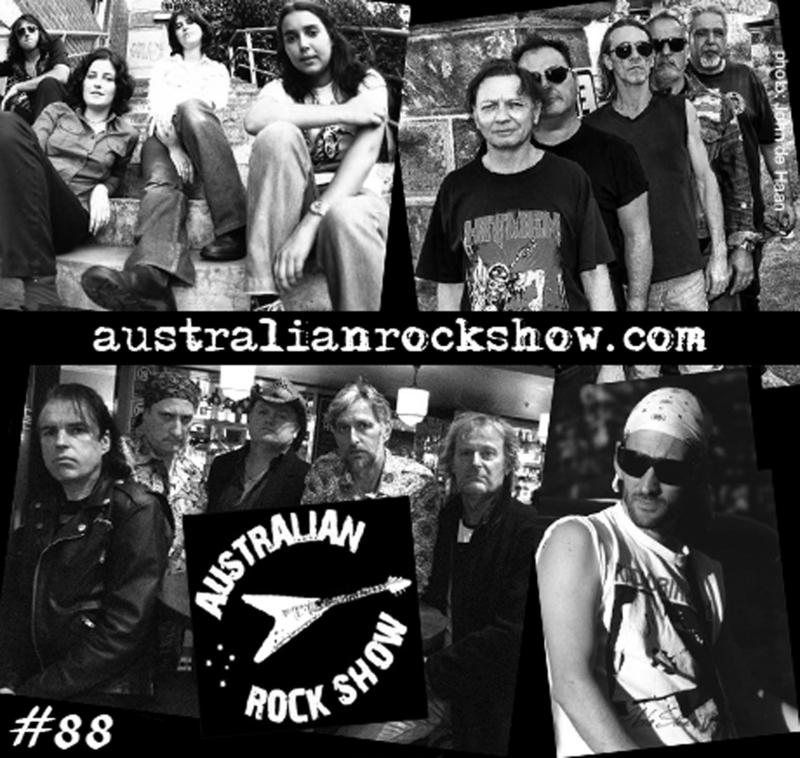 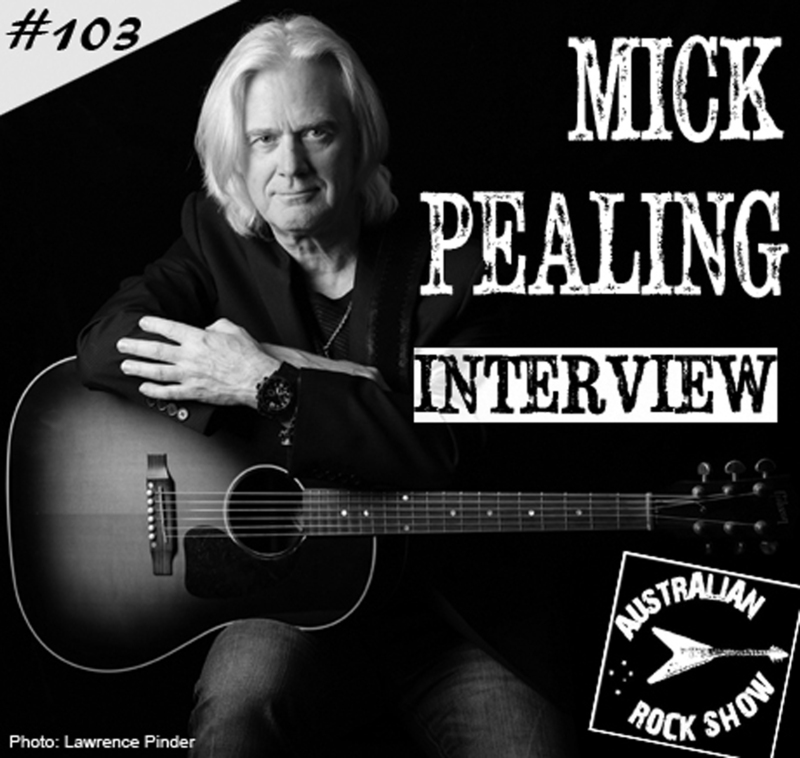 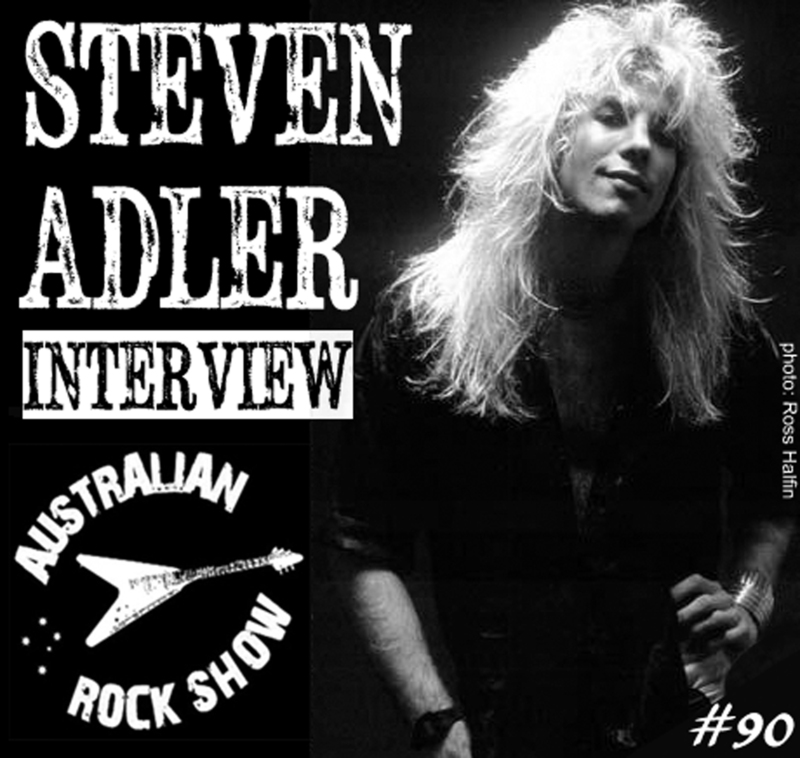 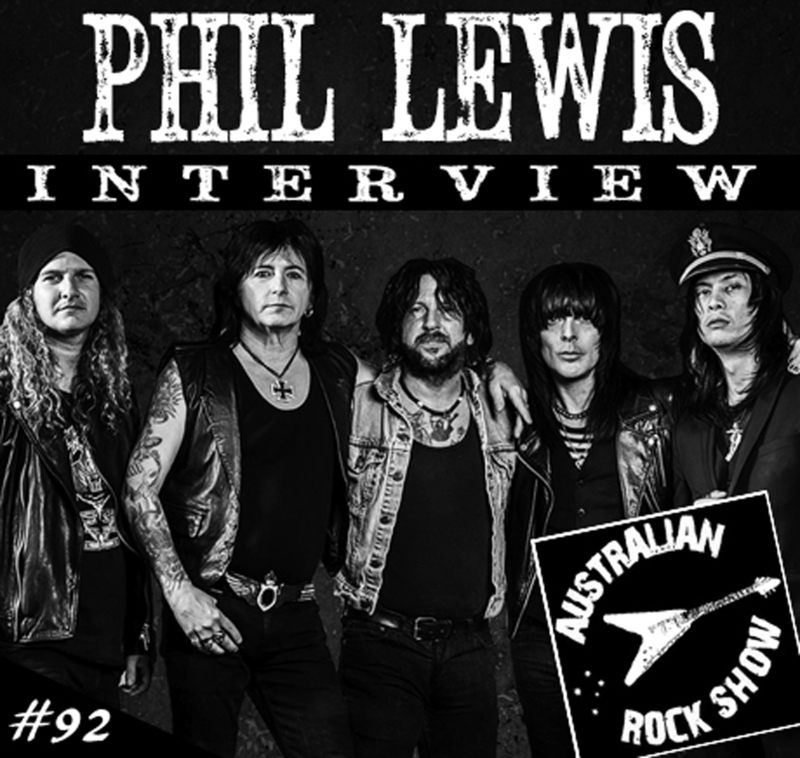 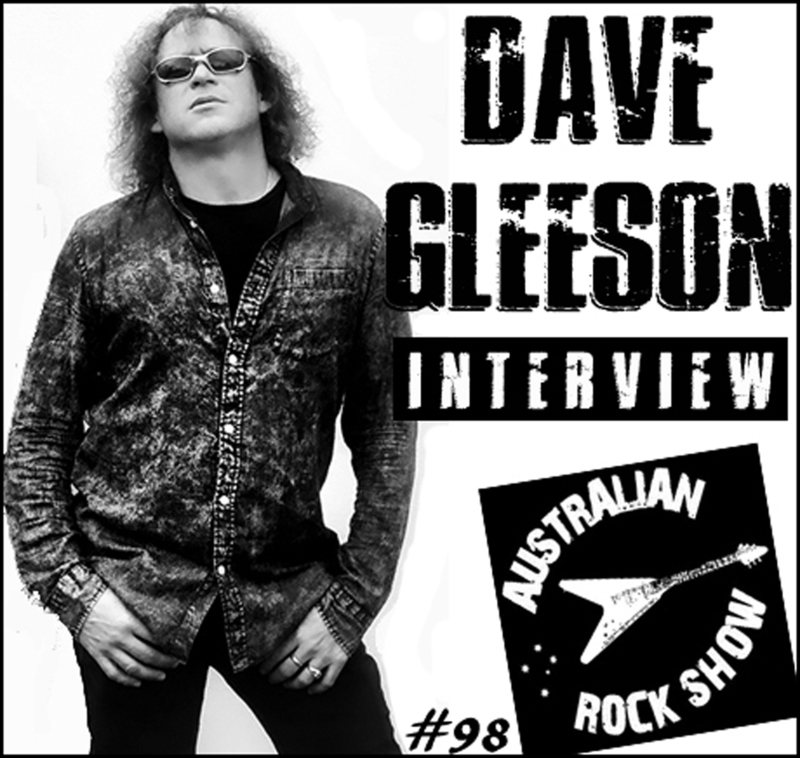 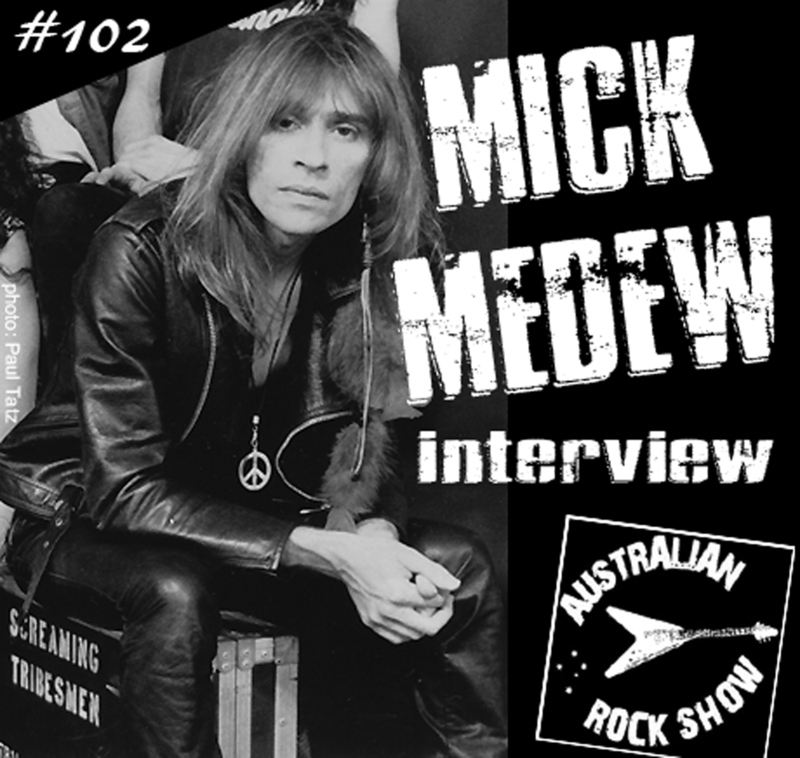 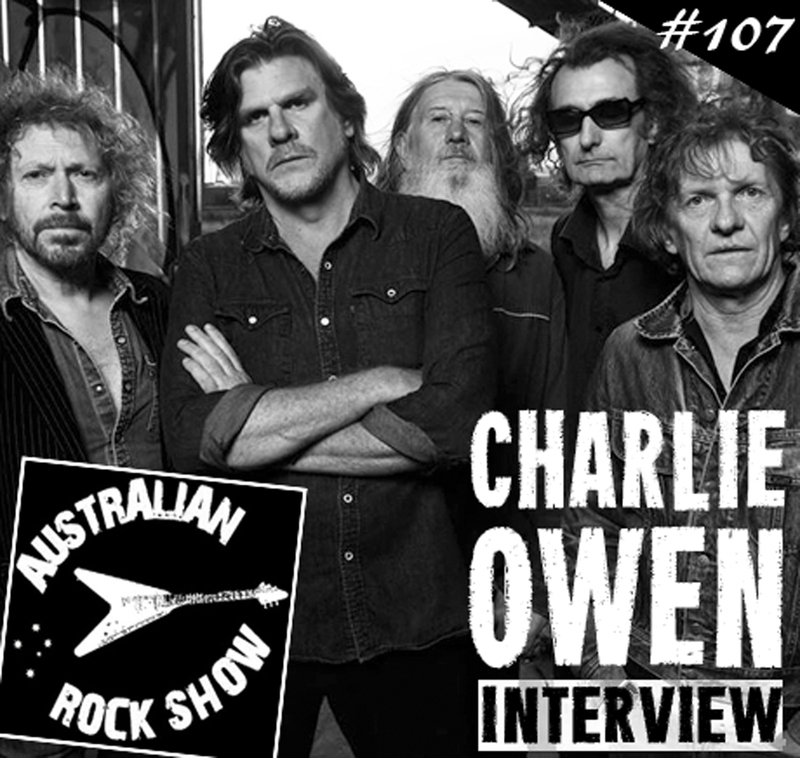 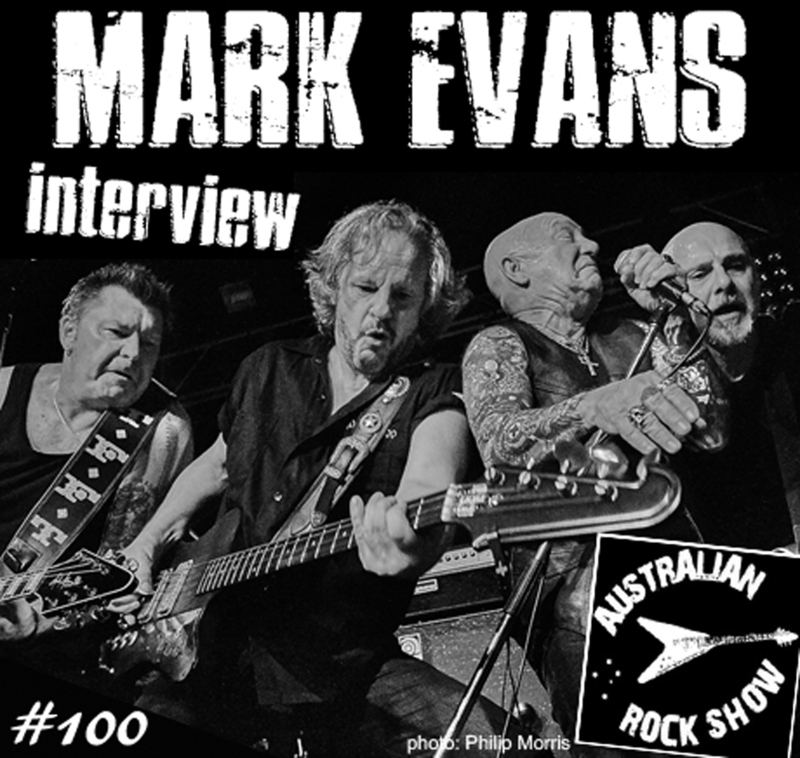 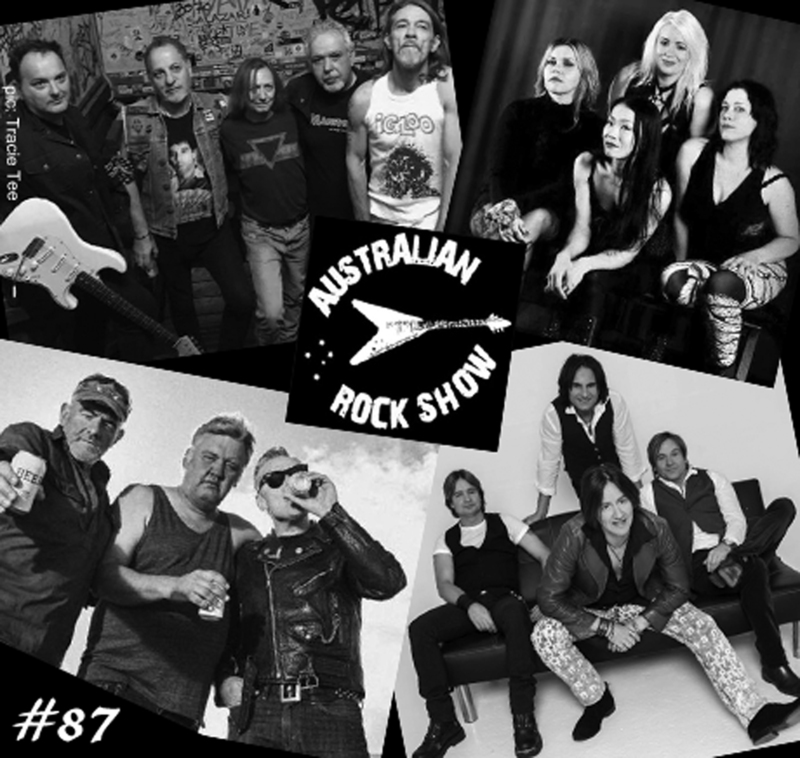 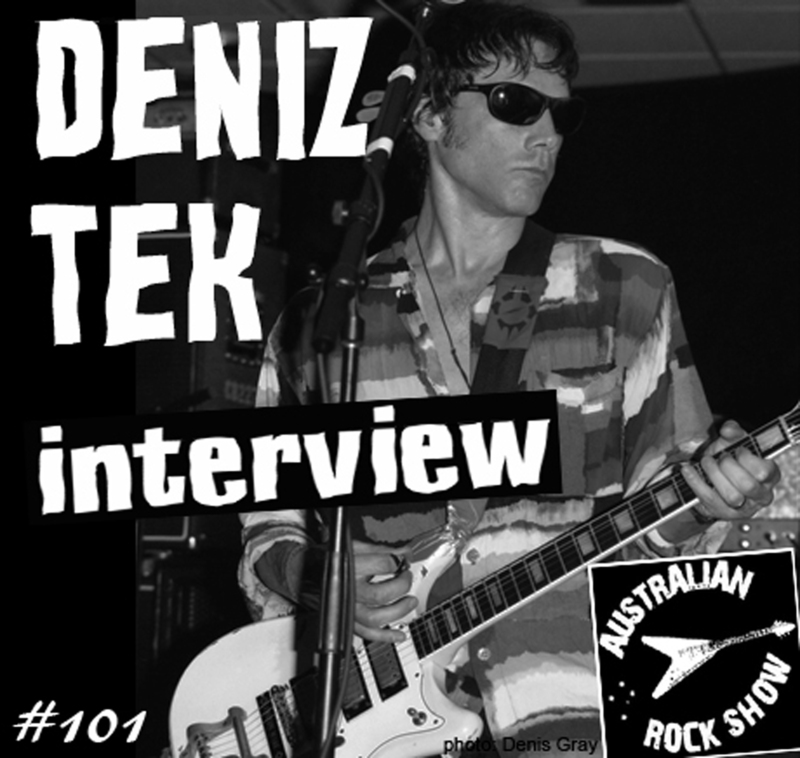 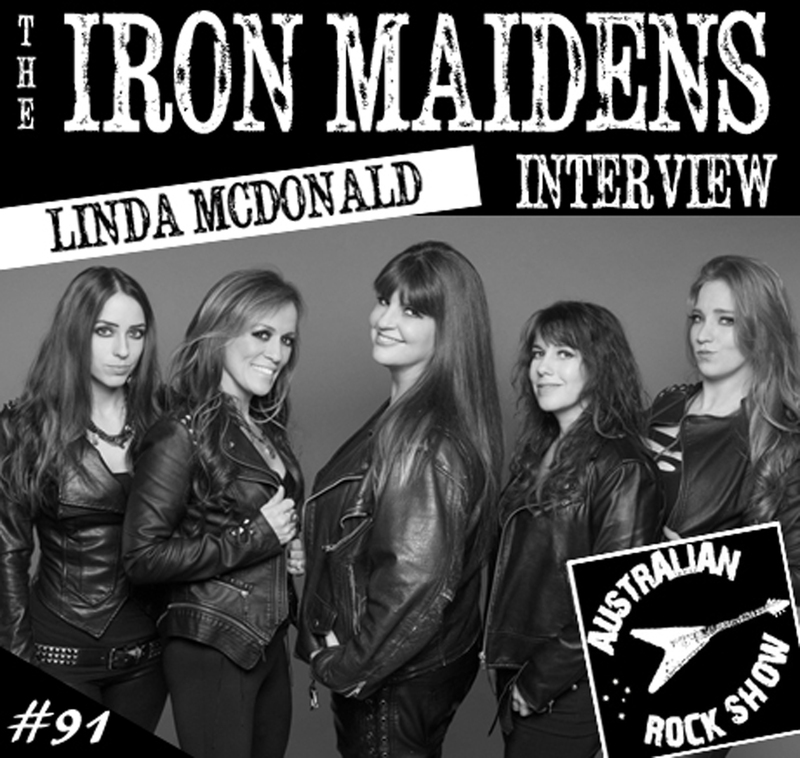 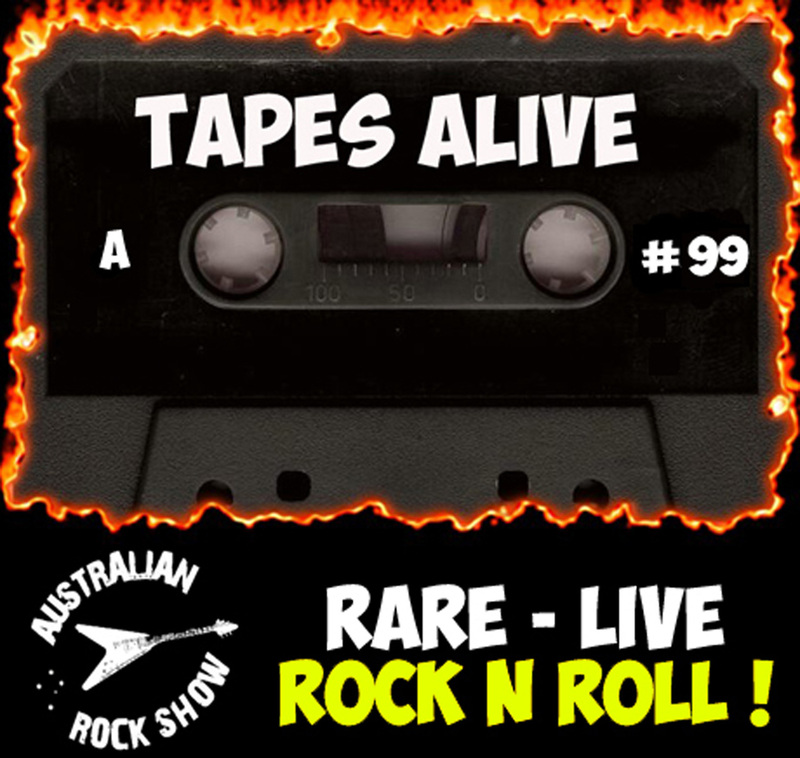 Geoff joins us on episode 111 of The Australian Rock Show and we discuss everything: from his involvement with Avantasia, Queensryche’s 2006 Australian tour, his new project Sweet Oblivion, being a part of the mid-80's collaboration Hear 'n Aid, his former vocal instructor Maestro David Kyle and much more ! 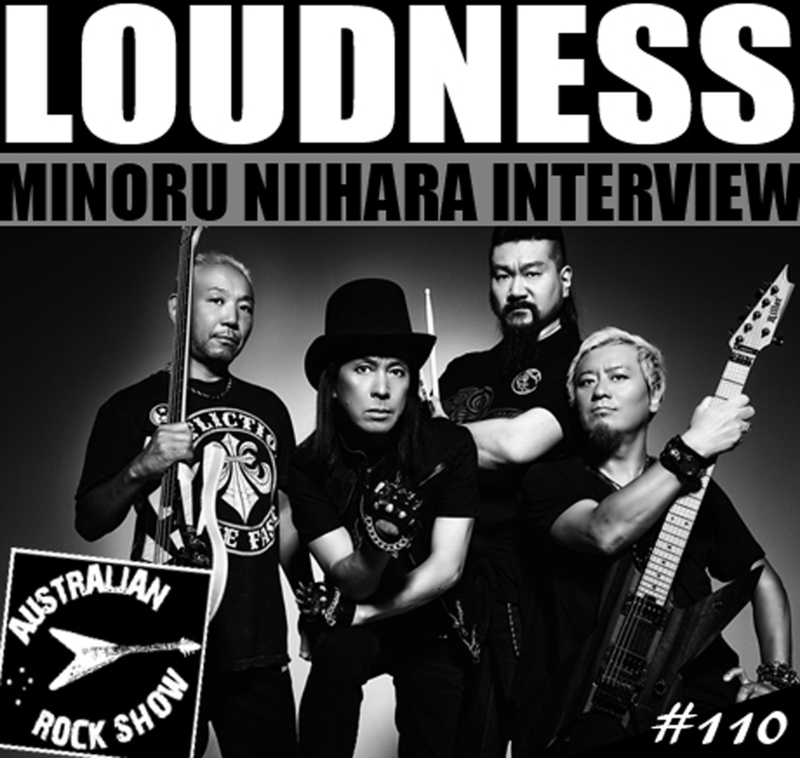 Tune in, play loud !